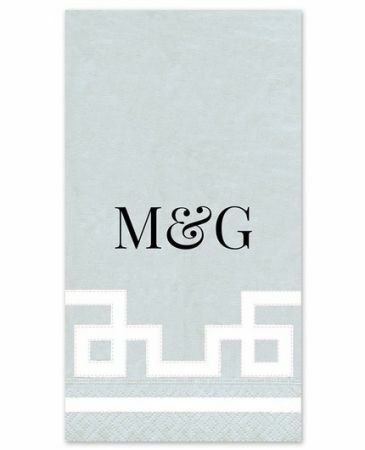 These silver and white guest napkins are the perfect addition to any classy event. 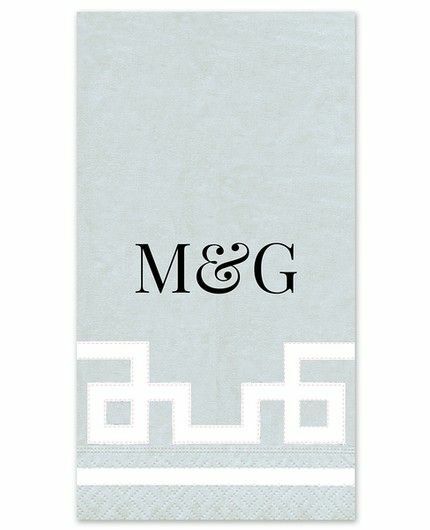 Made from quality linen paper, these silver napkins feature an intricate white pattern around the bottom edge. 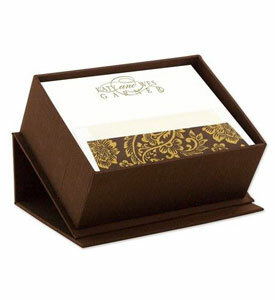 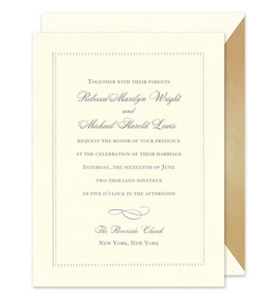 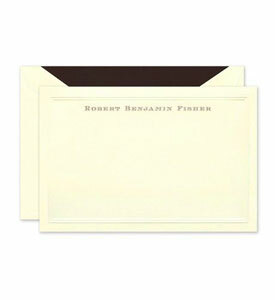 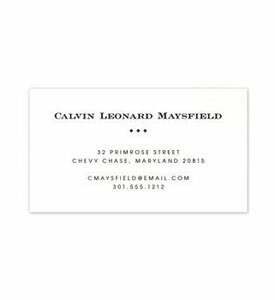 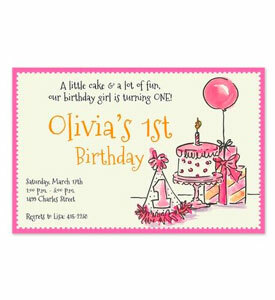 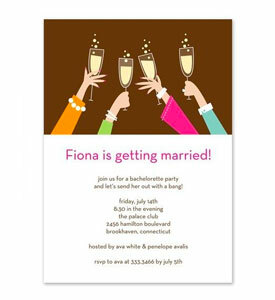 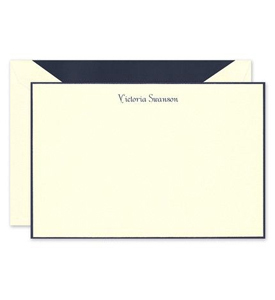 Add your personalized text or optional monogram to coordinate them with your special event.